Congrats To Our Week 50 Bowling Ball Giveaway Winner Hermann V! 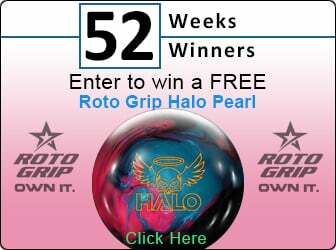 Congrats To Our Week 50 Bowling Ball Giveaway Winner Hermann V! OTB! Week of 7/11 - 7/17 - Hermann Victorino of Katy, TX! Hermann won his choice of any OTB bowling ball!